Great food, casual dining, nestled in the mountains! Welcome to The Trading Post Dinner House, a popular stop for residents and visitors alike, featuring a variety of tempting entrees. 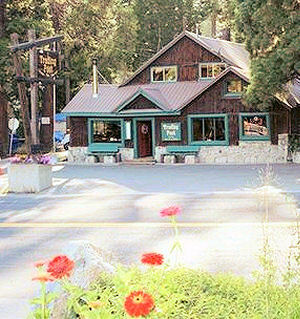 Come enjoy this wonderful Sierra Nevada mountain community and top-off your visit with a truly memorable dining experience. Start off with a favorite libation or choose a premium wine from our extensive list. Try one of the many mouthwatering appetizers while making your dinner selection. And, The Trading Post Dinner House is a great place for family gatherings, private parties or a romantic evening for two. 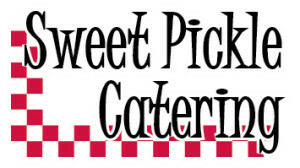 We also cater outside events – Sweet Pickle Catering.